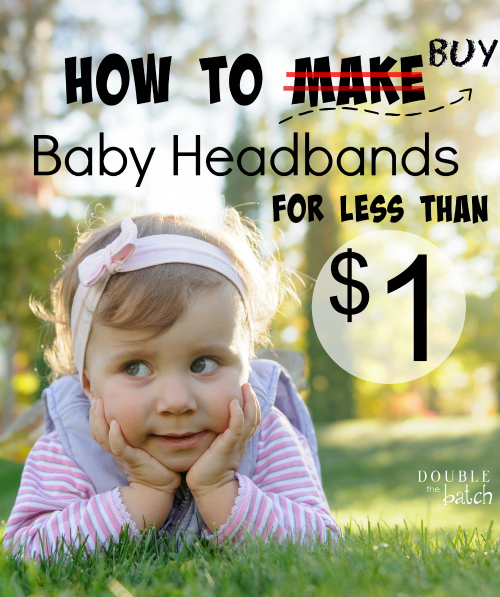 How to get baby headbands for CHEAP! Although I wasn’t bothered that people mistook her for a boy, I did want to promote her true gender as much as possible. This meant lots of bows and lace and flowers, and….you get the idea. So…I started watching Youtube videos and asking friends to teach me how to make various headbands and flower clips. I even wrote a blog post about it. However, making them myself didn’t end up being as cheap as I thought it would be. I found that rarely could I find the supplies for just one flower clip, I had to buy the supplies in bulk, and I never wanted to make a bunch of them. 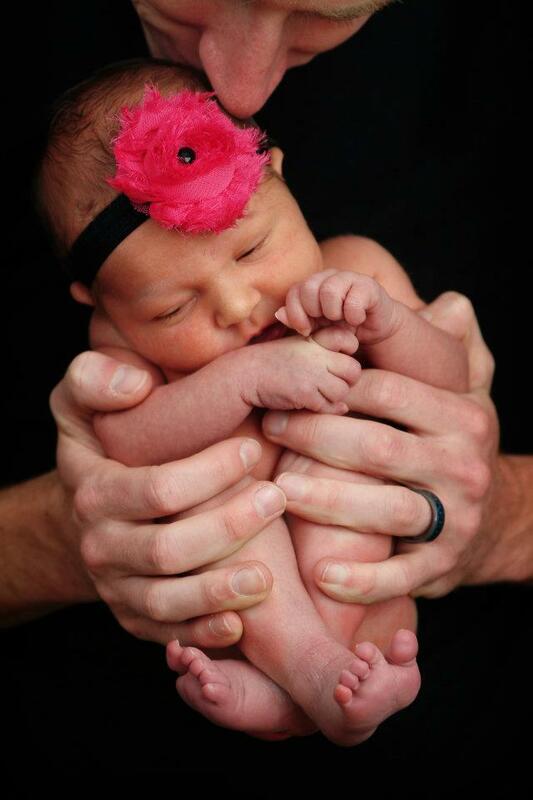 Fast forward to our 2nd bald baby and my new discovery. 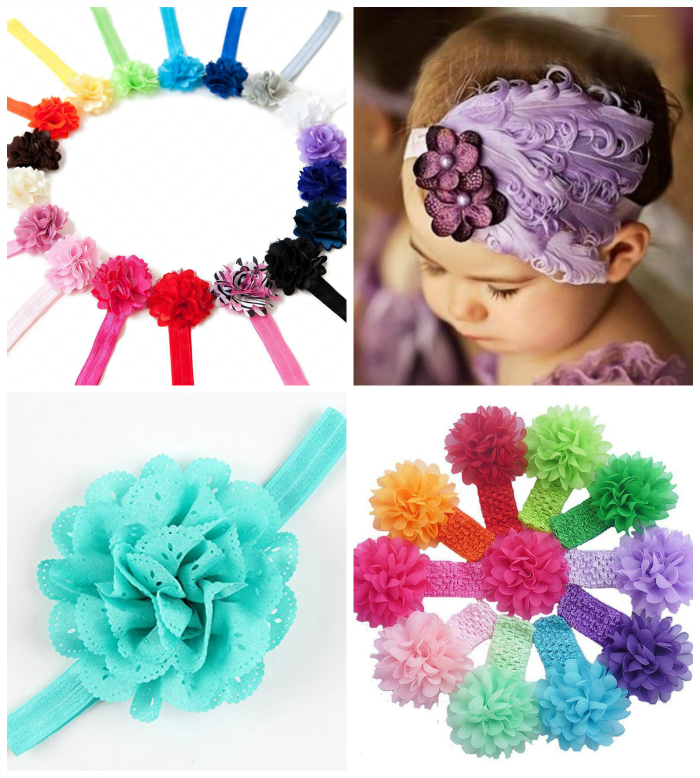 I found that I could buy baby flower headbands on Amazon for about a dollar a piece. HOLD IT. Yes. it’s true. The same ones I had splurged on at boutiques for about $6-8! This discovery was both infuriating and empowering. Infuriating that I had been wasting so much money, and empowering that those days were now over. Some of the headband packs come in at less than a $1, and some of them more. I usually buy a couple of different kind (some that are more, some that are less) so that overall I paid less than $1 each. So, like an 18-pack for $12 and a 10-pack for $13 for example. Pictured below are some of the ones I have purchased. All of the ones I have purchased so far have a comfortable, stretchy elastic…so they aren’t too tight and they fit older children as well. Big win for me because both of my girls can wear them. I have purchased this kind and this kind and this kind and many more (Just click on “customers who bought this item also bought..” to see more deals). Also, prices fluctuate on Amazon a lot, so if one seller isn’t selling it for the price range you want, there’s often another one who is. 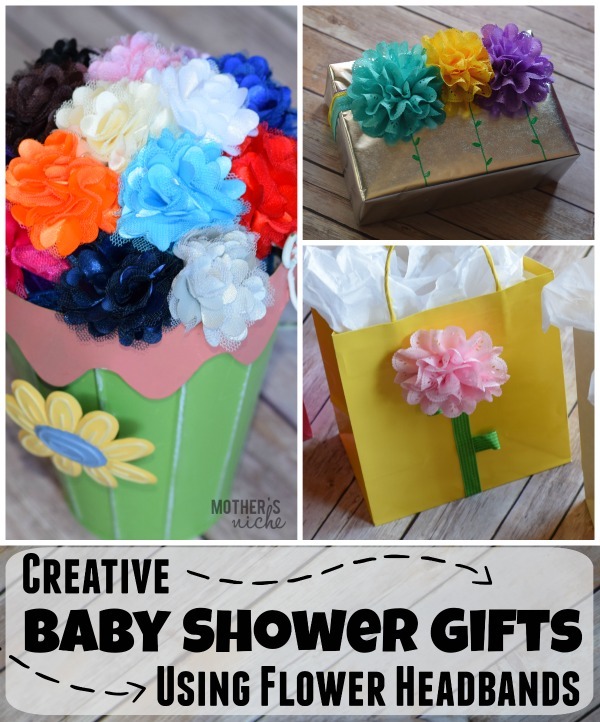 Also, if you don’t think you will use all of them (we do), then they also make great baby shower gifts. I buy extra packs and accessorize my gifts with them.